Showing results for "touchscreen monitors"
Designed to track fertile days throughout the cycle, this device is available with fertility sticks and pregnancy tests Size: Small. Colour: Blue. Gender: Female. Age Group: Adult. 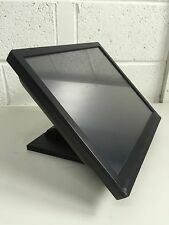 Argos.co.uk Fellowes Office Suites Standard Monitor Riser. 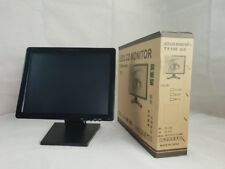 Places monitor at comfortable viewing position to prevent neck strain. Made from plastic. General information: Height 10 to 15cm. Size W50, D36.4cm. Weight 2kg. Self-assembly. The 2-Din SPH-DA130DAB lets you connect to a compatible iPhone or Android phone using a single USB cable, which will allow you to control Apple CarPlay and Waze (Via AppRadio Mode +) from your dashboard in a convenient and safe way. 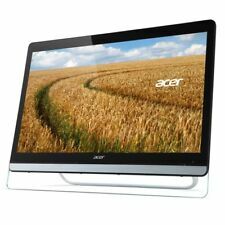 It plays DAB/DAB+ Digital Radio, audio/video content from USB devices. iPod compatible. Apple carplay. 6.2. Single CD. Analogue tuner digital tuner . 24 preset stations allows you to save your favourite radio stations in memory. MP3 playback. Delivers traffic information via RDS/EON. Telephone mute. Bluetooth. ISO connection. USB port and AUX input for connectivity to external devices. Detachable fascia for added security. Size H11.8, W16.5, D18cm.